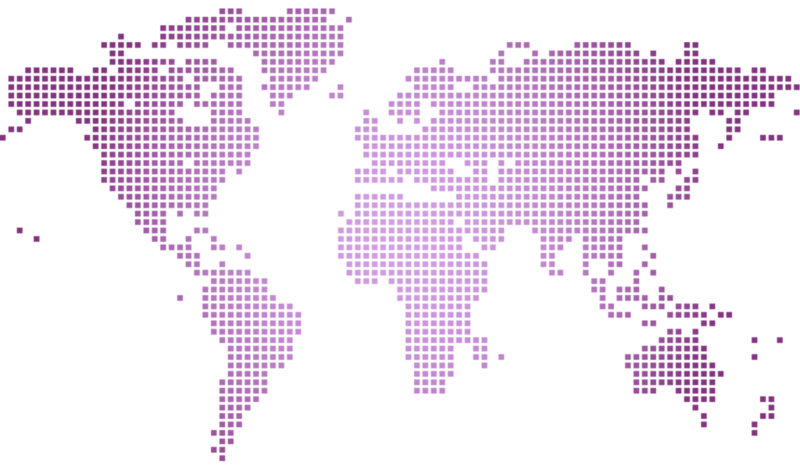 We have a global presence and work with factories all over the world. Whether you want a factory to be price orientated, or require a faster lead time, we are able to find the right factory for your needs. We currently manufacture out of China, India, Pakistan, Portugal and Turkey working with trustworthy factories. We have built up excellent relationships with our trading partners and have worked with some of them for over 20 years. We have our own offices in Turkey and India to ensure all products are running on time and to our exact specifications.